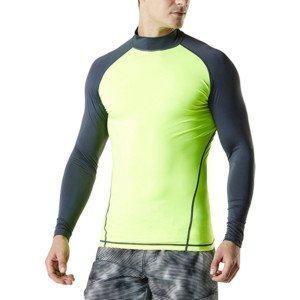 This Rash Guard is well known for a tighter fit and stretchy, quick-dry fabric, two-way air circulation, moisture sensing with Nylon and Spandex proudly made in Viet Nam. Long sleeves for maximum coverage to protect the wearer in outdoor activities. It’s very comfortable and durable for long time use. 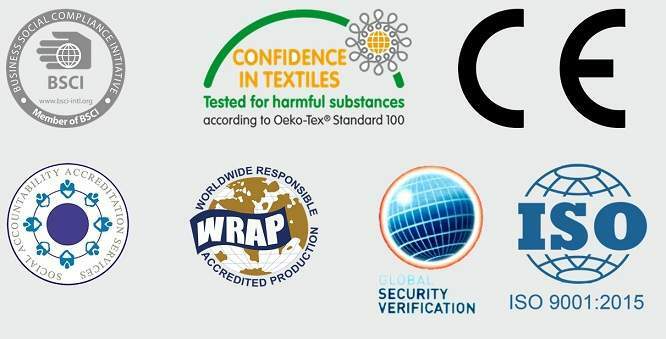 Our fabrics are pre-treated with UV-inhibiting ingredients during the dying process to enhance their effectiveness in protecting the wearer from environment irritation.